It's time to start your logbook now! 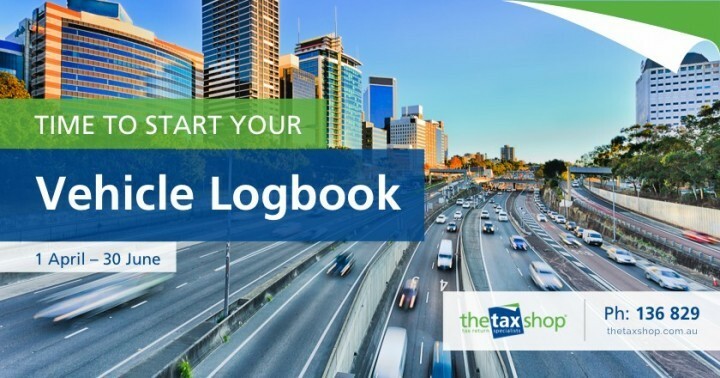 If you travel a lot of kilometres for work, you might get a bigger deduction if you keep a logbook for 12 weeks. You can still claim 5000 km without a logbook but the top rate per km has been reduced so the maximum claim is $3,300. 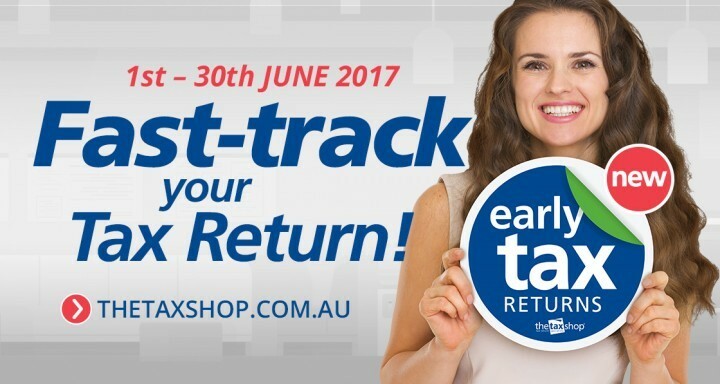 Have your 2017 Tax Return Prepared Early! 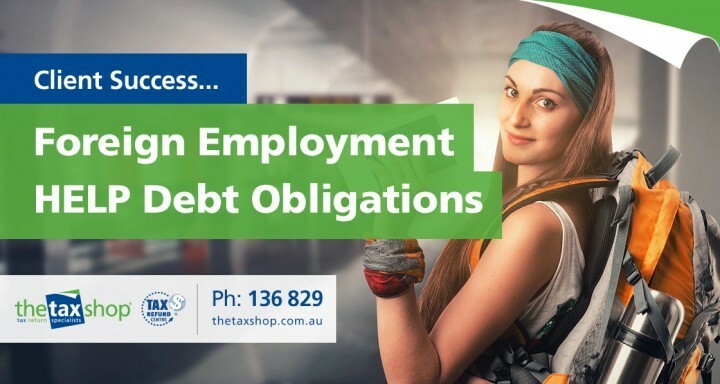 Do you know about Small Business changes for 2016? It's ok, we do... we make sure you 'get the best returns'. 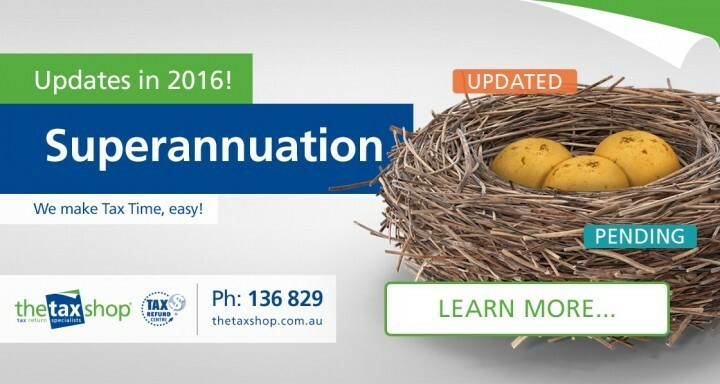 Do you know about Superannuation changes for 2016? It's ok, we do... we make sure you 'get the best returns'. 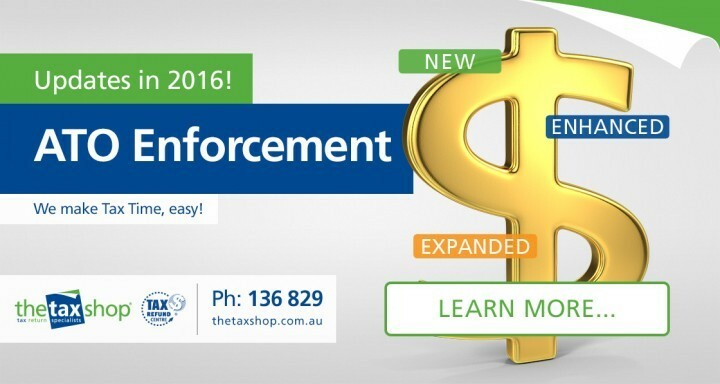 Do you know about ATO Enforcement changes for 2016? It's ok, we do... we make sure you 'get the best returns'. 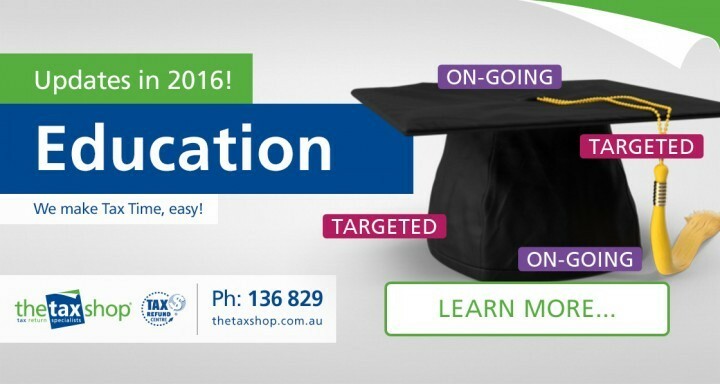 Do you know about Education Tax changes for 2016? It's ok, we do... we make sure you 'get the best returns'. 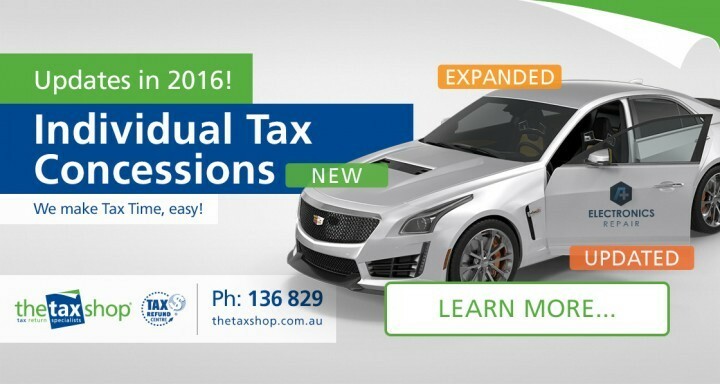 Do you know about Individual Tax Concession changes for 2016? 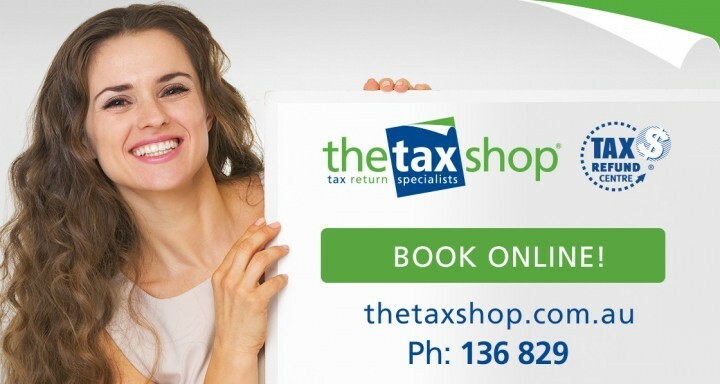 It's ok, we do... we make sure you 'get the best returns'. On arrival at any of our offices you will find our new easy-to-use electronic ‘Check in’ facility. 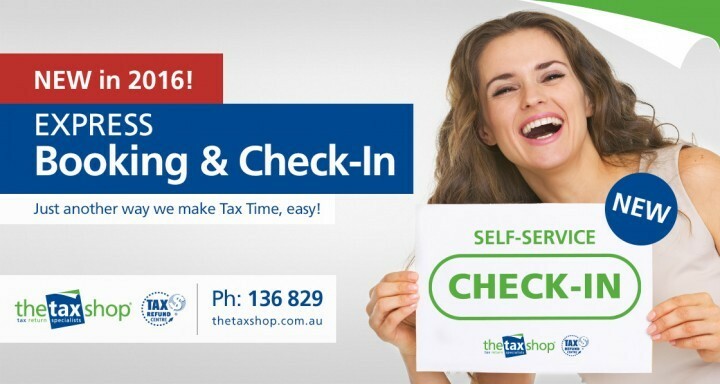 We make Tax Time easy! 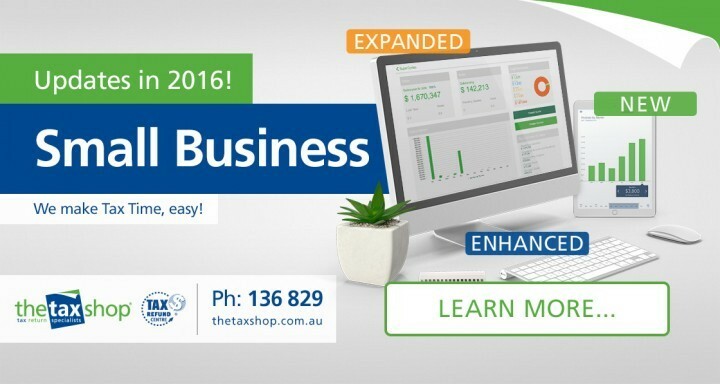 Its Tax Return Time and we are ready to book your 2016 consultation today.